We are well-known enterprise engaged in processing the best quality Di Ammonium Hydrogen Phosphate. We are leveraging the next generation chemical processing techniques to present the industry approved grades of ammonium phosphate. The offered chemical is precisely formulated under controlled environments to attain the remarkable physical and chemical properties. Further, we are providing the industry approved grades of ammonium phosphate that are accessible in sturdy packaging at a market leading price. 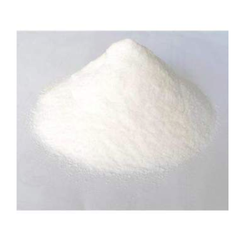 Looking for Di Ammonium Hydrogen Phosphate ?